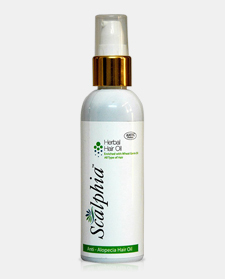 A natural cleanser formulated to control Alopecia, Hair fall, weakening and thinning of hair, simultaneously it also removes the daily build-up of harmful scaling, oil, dirt, skin particles, dandruff, environmental pollutants and other contaminant particles. 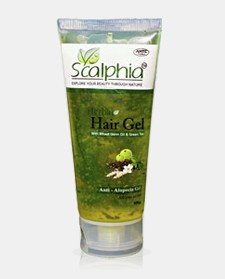 It provides natural nourishment which makes hair stronger and shiny. 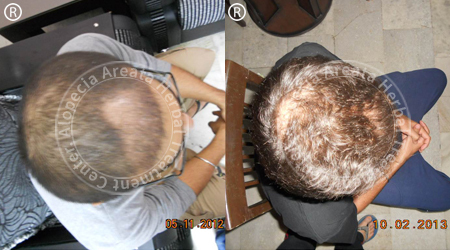 It is a blend of rare Ancient Indian Herbs, which are used from centuries to provide nourishment for hair. 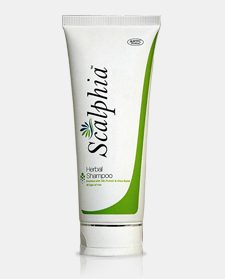 It is specially formulated for all kind of Alopecia, Hair fall & Dandruff. It is enriched with natural herbs that nourishes your hair provide strengths, protects from every day damages, makes your hair healthy and shiny. 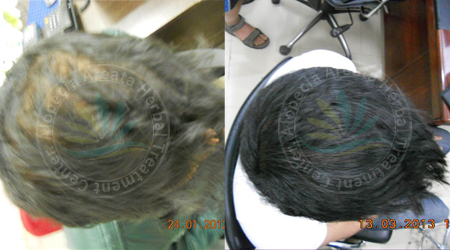 Enriched with natural herbs which revitalized each strands of hair and make them stronger. Provide natural shine, moisture and protect hair from damage. 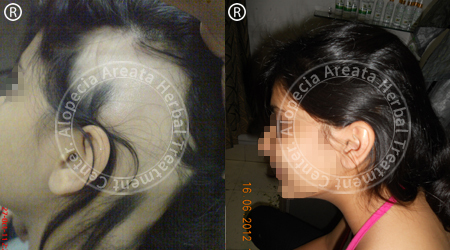 It also prevents split ends, broken hair, and dull hair. 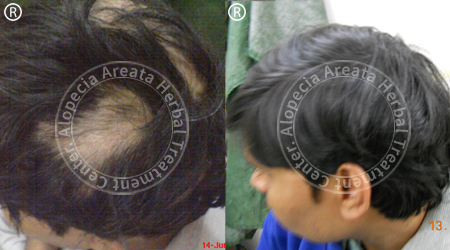 Specially formulated for all kind of Alopecia, Hair fall and Dandruff. 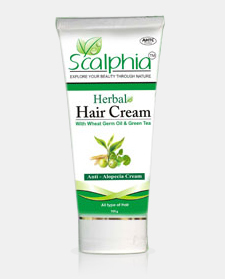 It is blend of natural herbs that improves blood circulation in scalp which nourishes your hair, promotes hair growth, provides strength and protects from every day damages. 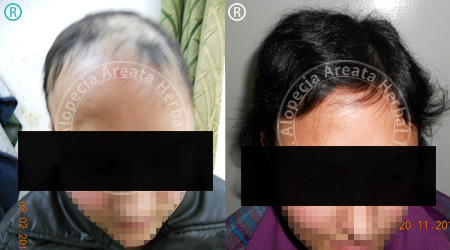 It makes your hair healthy and shiny. 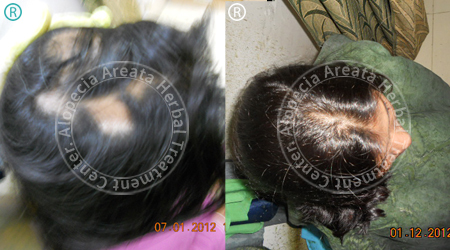 Specially formulated for all kind of Alopecia, Hair fall & Dandruff. 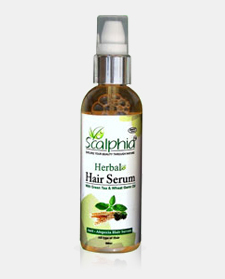 It is enriched with natural herbs that nourishes your hair provide strength, protect from every day damage, makes your hair healthy and shiny.